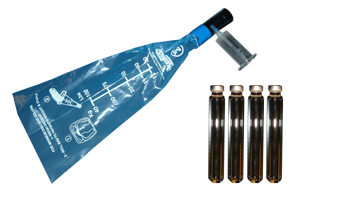 Aerodiagnostics offers breath-test kits that assist with detection of lactose / fructose / sucrose intolerance and small intestinal bacterial overgrowth. We measure hydrogen and methane levels in breath specimens to assist patients with digestive disorders. Aerodiagnostics utilizes state of the art diagnostic equipment that incorporates carbon dioxide measurements ensuring the highest quality. Our core focus is clinical laboratory accuracy and expedited results, and we have a unique approach for the patients we serve. We offer several convenient ways to submit specimens. 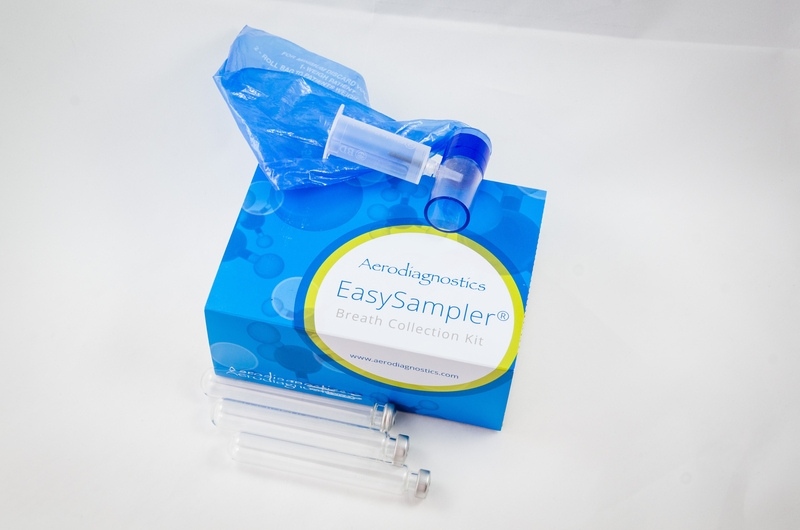 Clinicians can stock our breath testing kits for distribution to patients; kits can be ordered online and shipped directly to a patient’s home or place of employment; or patients can take the test at our laboratory in Chestnut Hill, Massachusetts. We chose the most flexible model for the patients we serve because we understand the challenges associated with scheduling a three-hour breath test. Typical hydrogen only breath-tests offered by other facilities can only be performed during work hours and come with the corresponding hassles of travelling to major medical centers, parking, and spending the day in crowded uncomfortable waiting rooms. 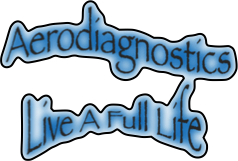 Aerodiagnostics offers hydrogen and methane breath testing for patients and clinicians seeking highly accurate results, convenient specimen collection and a world class customer service approach not typically found in esoteric laboratory diagnostics. We strive for the highest level of diagnostic accuracy and unsurpassed customer service. We invite you to browse through our store, shop with confidence, and create an account with us if you like, or shop as a guest. Either way, your shopping cart will be active until you leave the store.